Traveling soon and wondering what kind of adapter do I need for China? The good news is, with modern charging devices such as cameras, cell phones, and tablets, a power adapter is not generally needed in China. Most standard hotels and modern homes have power sockets which support both 110-240 volts. However if you come from a country which doesn’t support 110 or 240V, then you will need to purchase an adapter either before coming or after arriving in China. If you come from a country which doesn’t have power cords to support the adapters in China, you will need to buy a travel adapter. You can purchase any kind of universal adapter from your local electronics store or buy online from Amazon. If you have booked a hotel in China, you can also ask the front desk if they have adapters you may use. Likewise, if saying in a guest home, ask the owner if they have an adapter for you. You may also easily purchase a China adapter from any local convenient stores or even Walmart in China. Before purchasing your adapter, you will need to know what kind of power socket is needed for you. Make sure your adapter is compatible with your charging device and power cable. You can check the print on the plug and check for voltage amounts. 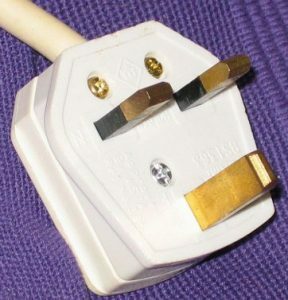 This is the type of plug which has two prongs and holes of the same size and shape. 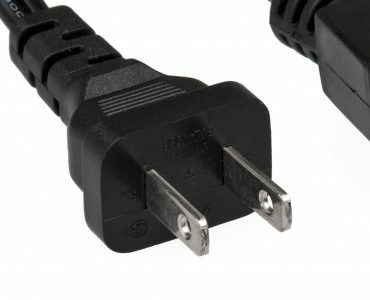 Countries which mostly use this type of plug are United States, Canada, Mexico, Japan, Philippines, Thailand, and many other North and Central America countries. 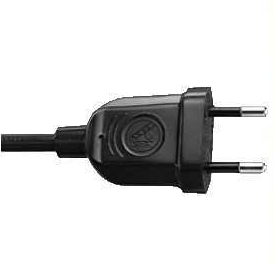 This is the main type of plug which is used in China. It’s a 3 prong plug which as two flat pins below in a V-shape and one grounding pin above. 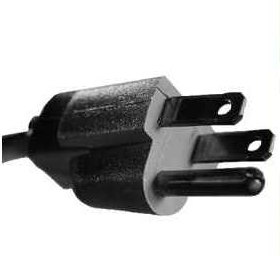 Other countries using this plug are Australia, New Zealand, Papua New Guinea, and a few others. Mostly used in European countries such as Germany, Russia, Poland, France, Spain Sweden, with the exception of the UK and Ireland. It has two round pins which fit into any sockets which accept 4.0 to 4.0 MM round contacts. 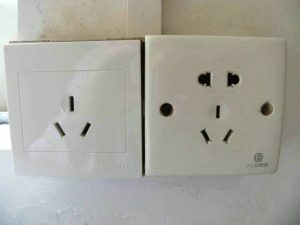 The sockets in used in Hong Kong and Macau are different than what is used in Mainland China. 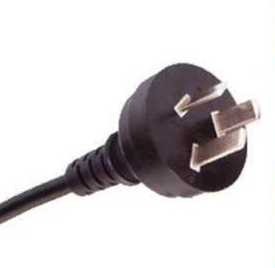 The most common type of socket used in Hong Kong is type G and the most common in Macau is type C. Also in Taiwan, the universal power socket used is type B. The main type of power supplied to sockets in Mainland China, Hong Kong, & Macau use 220 voltage at 50 Hz alternating current (AC). In Hong Kong or Macau the power voltage is 200V and in Tawian it’s 110V. Other countries such as United States uses 110-120 volts at 60 Hz. So if you are traveling to China you will need to make sure your power cables can work with a Chinese socket. Otherwise you need to purchase a converter and adapter.